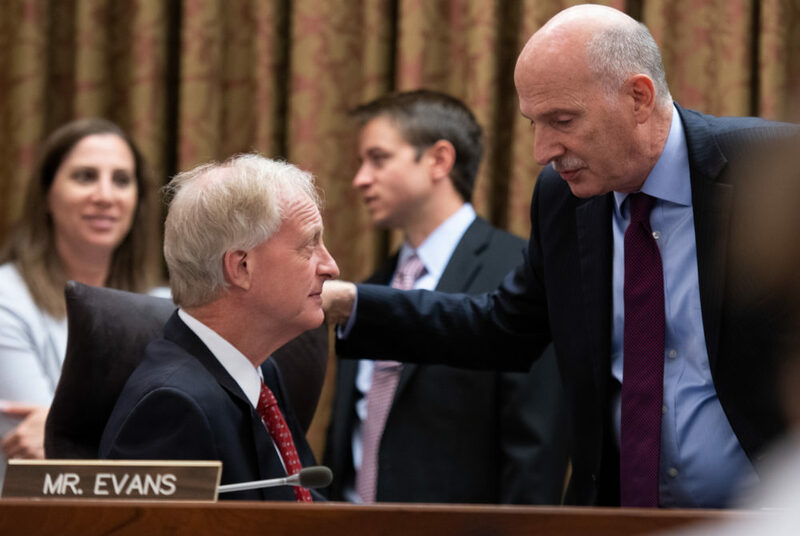 Councilmember Jack Evans, left, speaks to Chairman Phil Mendelson at a D.C. Council meeting Tuesday. 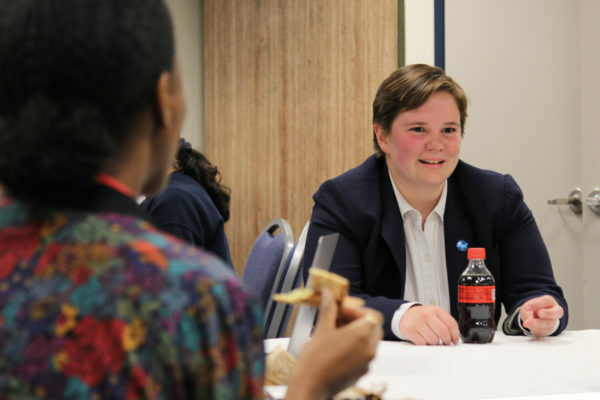 Evans introduced legislation at the meeting that proposed a plastic straw ban at all District restaurants. Updated: July 12, 2018 at 9:57 a.m.
At its last meeting before summer recess, the D.C. Council introduced several pieces of legislation Tuesday, including a repeal of a controversial measure bumping tipped workers’ wages and a ban of plastic straw use in D.C. restaurants. The hourslong meeting also included the passage of legislation that will protect evicted tenants and oversee the demolition of D.C.’s largest homeless shelter. But Foggy Bottom residents will likely be affected more by the bills that were introduced during the meeting – which will come to a vote when the council reconvenes in September. Seven councilmembers co-introduced legislation Tuesday to repeal Initiative 77 – a controversial ballot measure bumping tipped workers’ wages to $15 an hour by 2025 – which D.C. residents approved during primary elections last month. 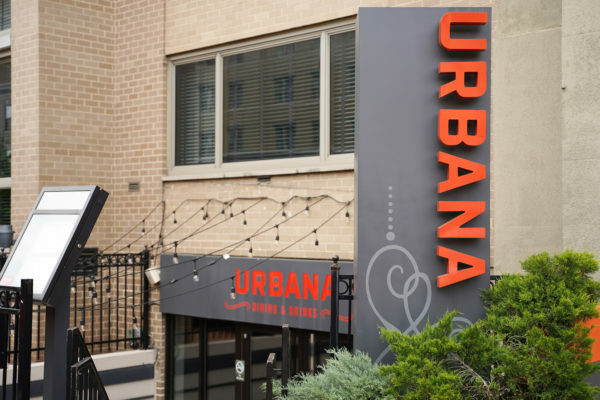 The measure had garnered widespread support and backlash across the District in the weeks leading up to the primary elections, with proponents claiming the initiative would secure predictable incomes and opponents arguing the measure would place a financial burden on restaurant owners. Councilmember Jack Evans introduced a bill that would ban the use of plastic straws at District restaurants, replacing them with straws made of more earth-friendly materials, like paper. Evans said the law would follow in the footsteps of companies like McDonald’s and Starbucks, which recently announced that they will phase out plastic straws at some locations. He cited the fact that about 8 percent of landfill waste is made up of plastic straws, adding that the products are easily replaced with renewable materials. “It’s becoming more clear that non-compostable straws have no place in the ocean or a city,” Evans said. Seattle became the first U.S. city to pass a law barring plastic straws. The ban went into effect at the beginning of this month, CBS reported. Councilmember Brandon Todd and four other members introduced a bill amending a tax on ridesharing services like Uber and Lyft. The council passed a bill last month installing a 6 percent tax for all ridesharing trips, but the amended version introduced Tuesday drops the extra fee to 1 percent for shared rides. Todd said the tax – which will fund the Metro – is an important investment in the region’s development, but he added that shared trips, like UberPool, also are energy efficient, reduce traffic congestion and are more affordable than single trips. “It is rare that the council has the opportunity to advance so many priorities at once,” he said. The council also pulled a bill from its agenda that would have limited amplified noise in the District. Council members initially introduced the legislation last month, saying they’d heard complaints from several residents, including representatives from GW Hospital, that noise has been increasingly disruptive across the city. Mendelson, the council chairman, said legislators needed more time to refine the language of the bill, which he said many members of the public misunderstood as a ban on musicians and performers. 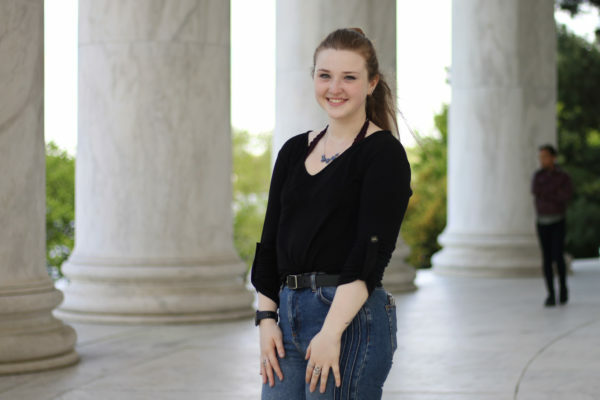 “It’s a very difficult issue because you’re trying to balance the First Amendment right of people to express themselves while at the same time respecting the right to peace and quiet,” Mendelson said.